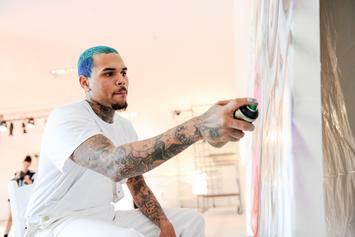 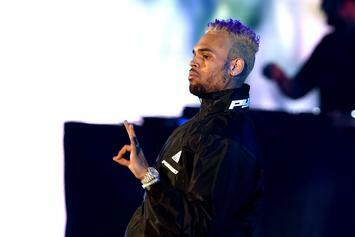 Chris Brown says that "Indigo" reminds him a lot of his first album. 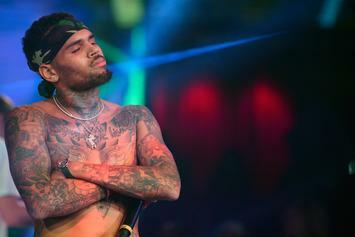 Chris Brown's "Heartbreak On A Full Moon" dropped a year ago today. 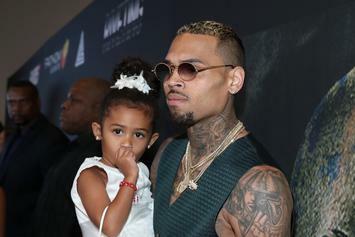 Chris Brown lets his little lady shine. 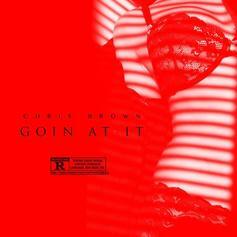 Chris Brown has always had unbelievable ability on the floor. 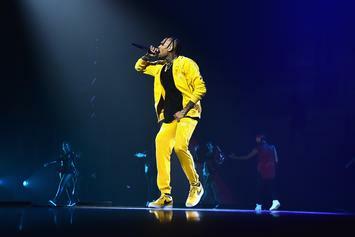 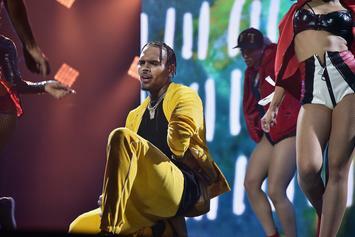 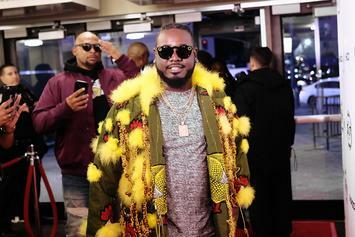 Chris Brown Hits Nearly A Billion Streams On Spotify On Last Album "Heartbreak"
Chris Brown's "Heartbreak On A Full Moon" is nearing the billi mark. 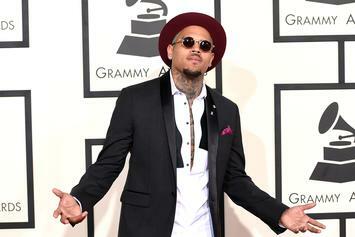 Chris Brown is having none of the "choking pictures" controversy. 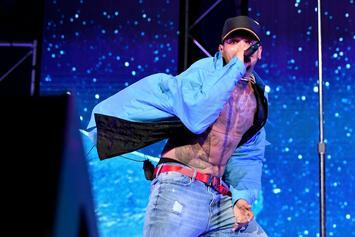 Chris Brown is coming to your city for the "Heartbreak On A Full Moon" tour. 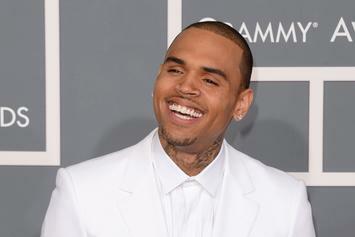 Chris Brown adds another plaque to his collection. 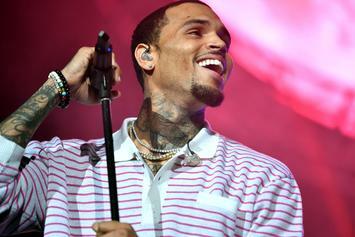 Chris Brown is really trying to plot a massive tour. 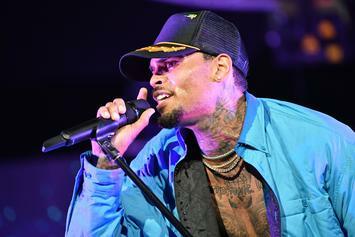 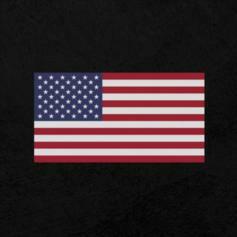 Chris Brown Delivers His Personal "State Of The Union"
Chris Brown is feeling grateful for all the support. 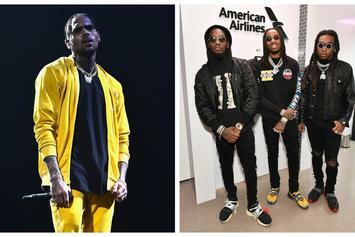 "There's no way to not like that album." 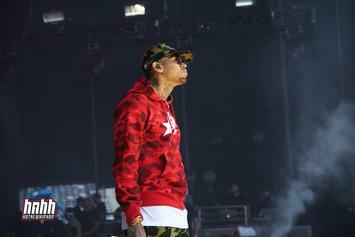 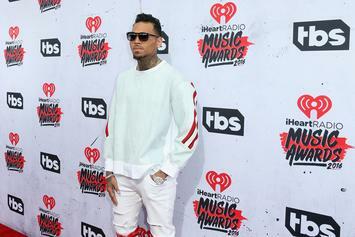 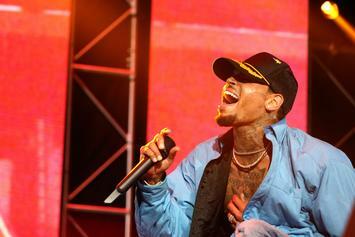 Chris Brown has no shortage of music. 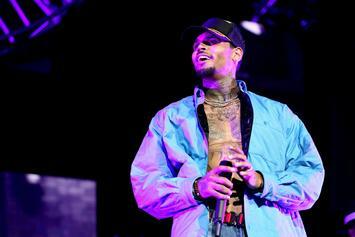 Chris Brown & Trippie Redd Team Up For "Yoppa"
Listen to Chris Brown's new collab with Trippie Redd "Yoppa." 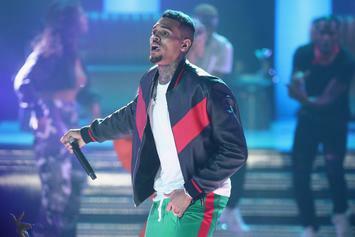 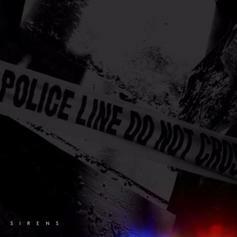 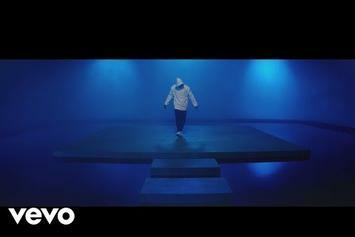 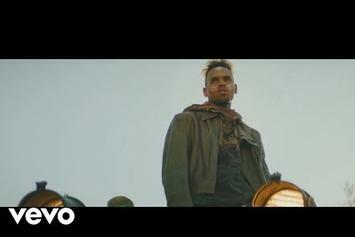 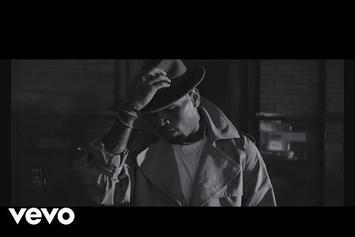 Chris Brown Gets A Lot Off His Chest With "Sirens"
Chris Brown delivers his latest single "Sirens."